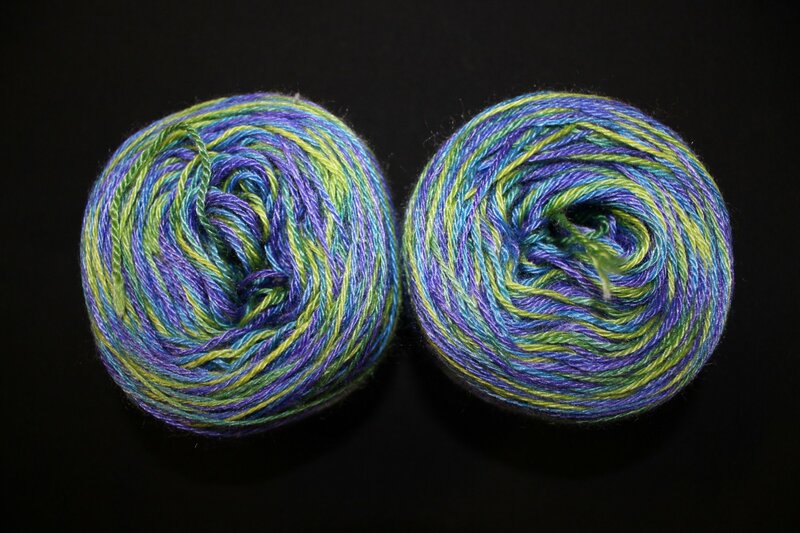 Make a perfectly matched pair of socks with our new Twin Tootsees sock yarn. 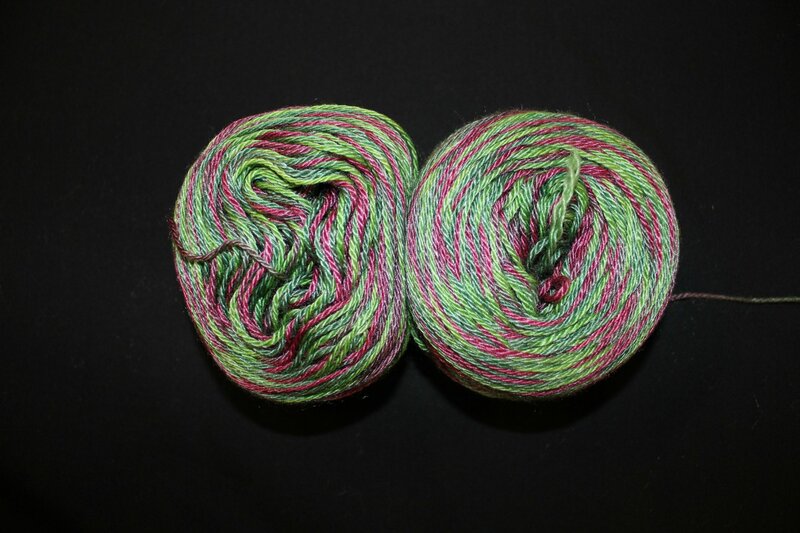 Packed in our convenient case, you can knit one or two at a time by pulling the end of the center pull ball and casting on. 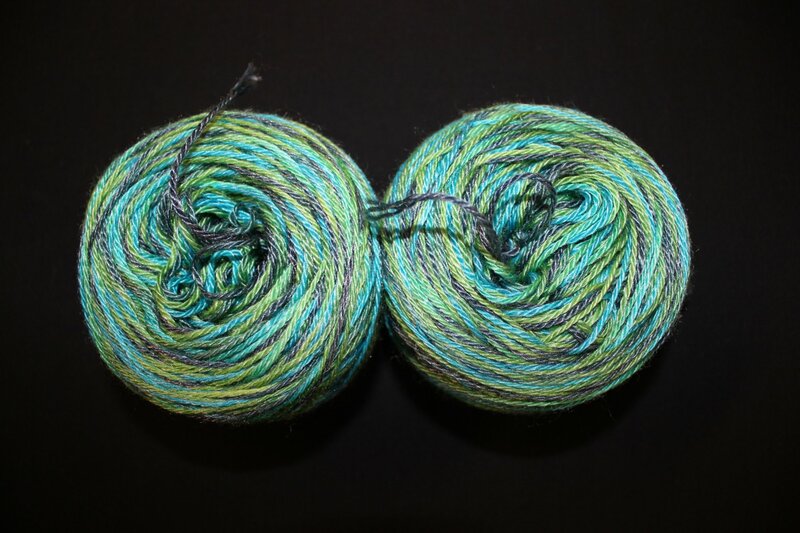 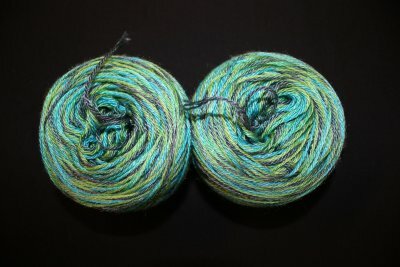 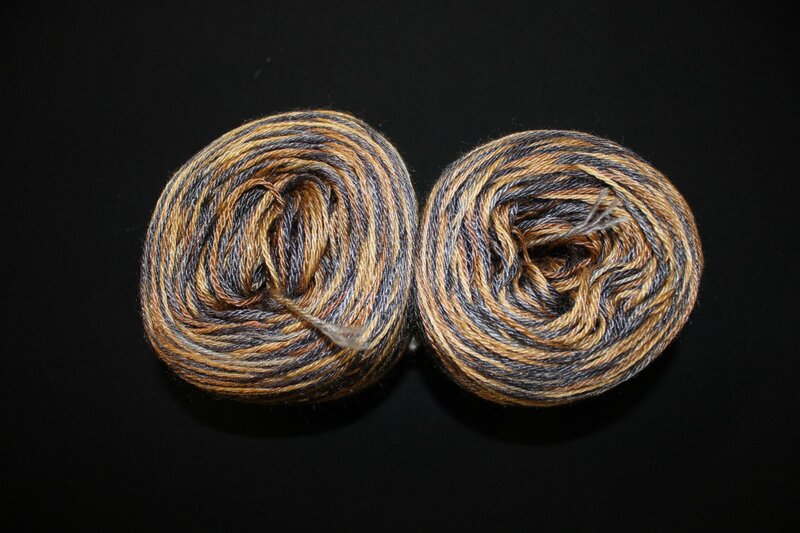 50/50 superwash merino/tencel makes a durable and beautiful sock.